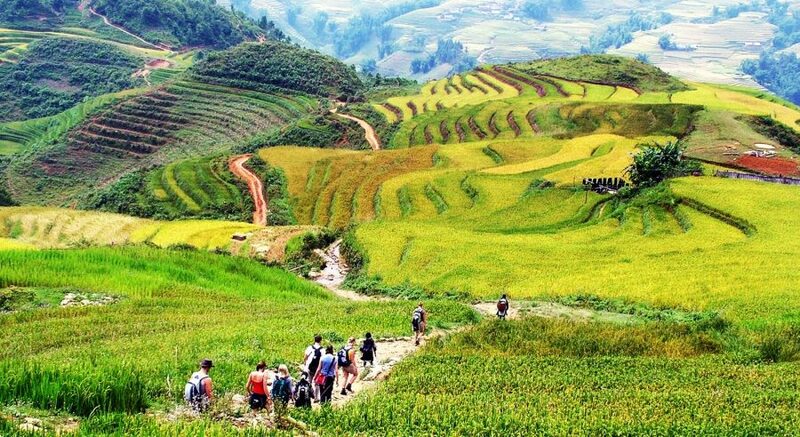 2 day-3 Night Small-Group Sapa Trekking Tour by Night Train from Hanoi – Charming Vietnam Travel: Daily Tours & Holiday Packages. 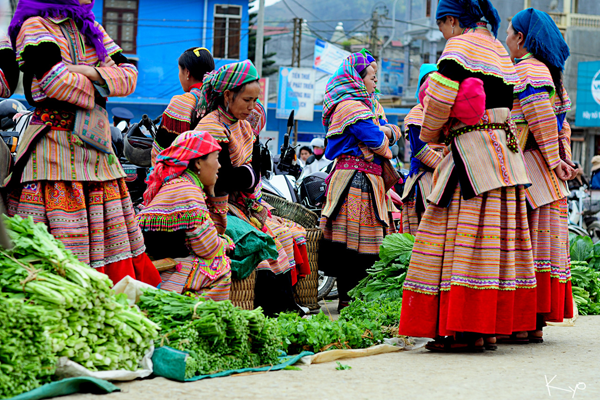 Itinerary: Enjoy one night’s accommodation in Sapa with two nights on an overnight train. Experience about the daily life of ethnic minorities such as the Hmong, Black Hmong, Dzao and Dzay people. Transfer from Hanoi on the overnight sleeper train to Lao Cai. Your guide will collect you from your Hanoi Old Quarter hotel in time for a departure at approximately 8pm - 8:30pm. 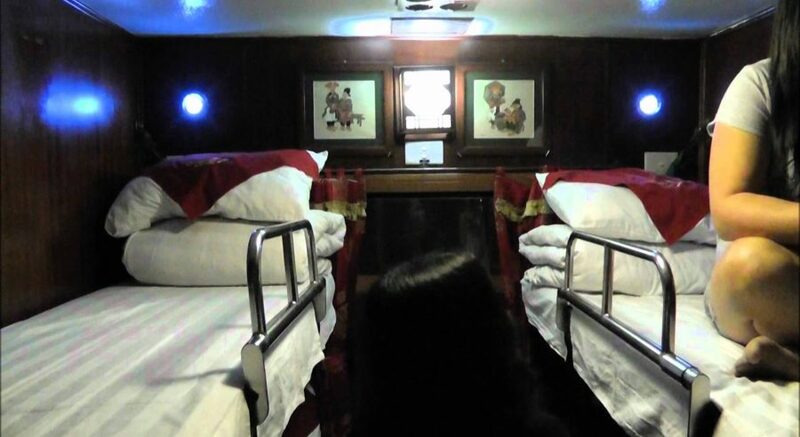 Relax on board the air-conditioned train, and arrive refreshed at approximately 6am the next morning. Following a pick-up from Lao Cai Station on arrival, transfer to Sapa on the dramatic mountain roads of the Hoang Lien Son range. 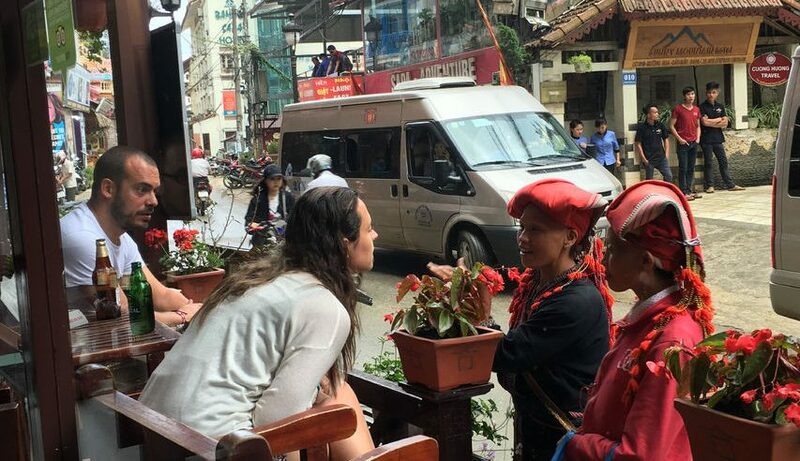 Check into your hotel on arrival in Sapa town center, and freshen up before breakfast. 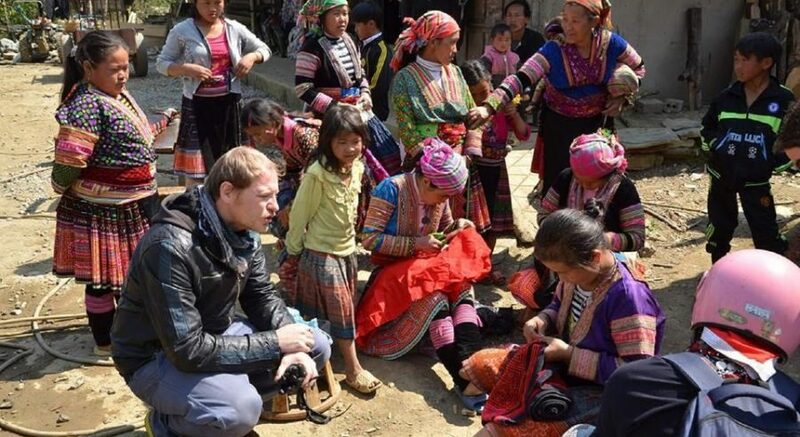 Then, start a walking tour to the hill tribe village of Cat Cat, home of the H'mong minority people. Discover H’mong villages nestled in the valley, and meet some of the hill tribes going about their daily lives. 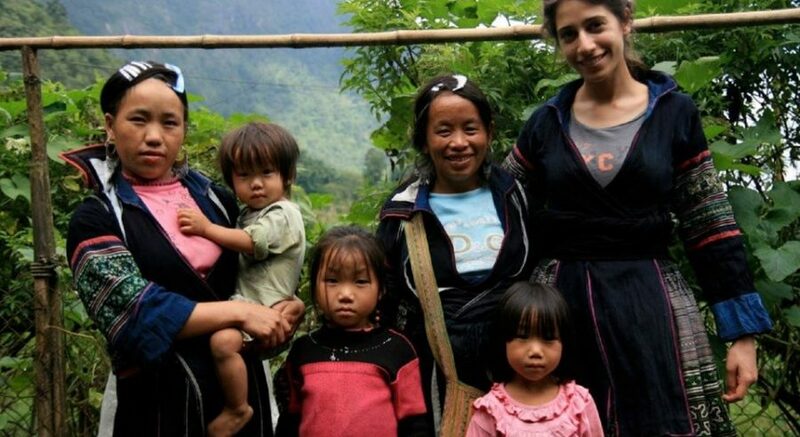 Learn about their traditional cultures and meet local families. 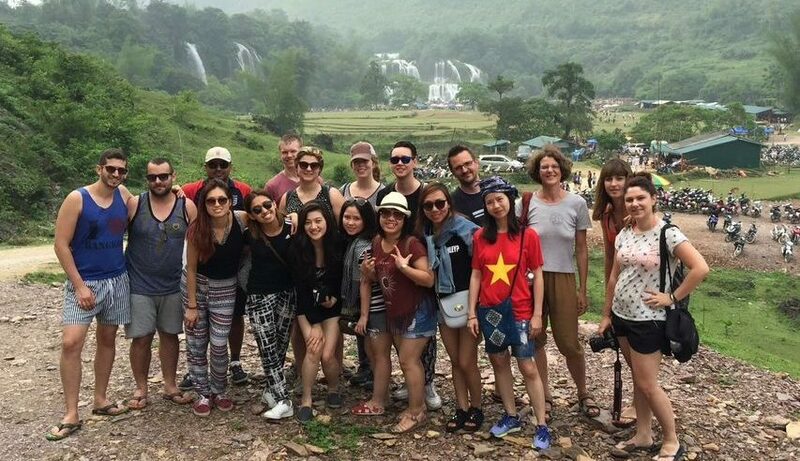 Return to your hotel in Sapa for your overnight stay. Following breakfast at your hotel, embark on a lovely trek along the buffalo trails of the surrounding hills. Pass several tribal villages, including Lao Chai and Ta Van, home to the Black H'mong, Dzao and Dzay minority peoples. Marvel at the spectacular scenery, inhabited by some of the friendliest people you can ever meet. 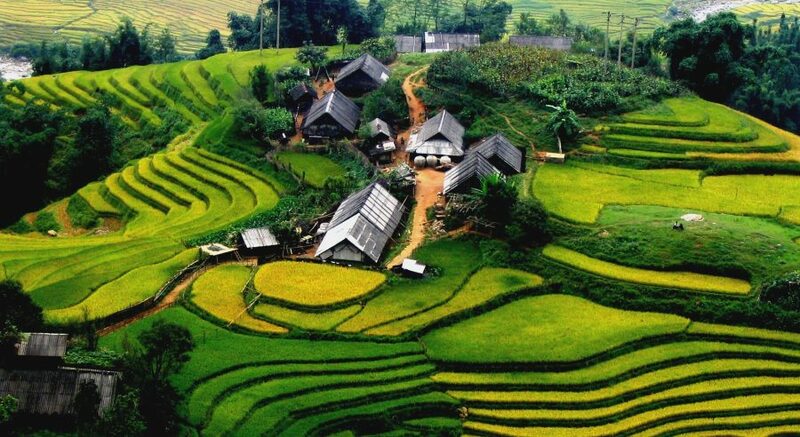 Once on the valley floor, appreciate the beauty of the surrounding valley, walled by the multi-layered rice terraces and scattered villages. Return to Sapa for transfer to Lao Cai Railway Station after dinner at the hotel, the return train ride to Hanoi. Tour services end at Hanoi Train Station, from where you can easily catch a taxi to hotels in the Old Quarter. Accommodation in a 2-star hotel in Sa Pa.